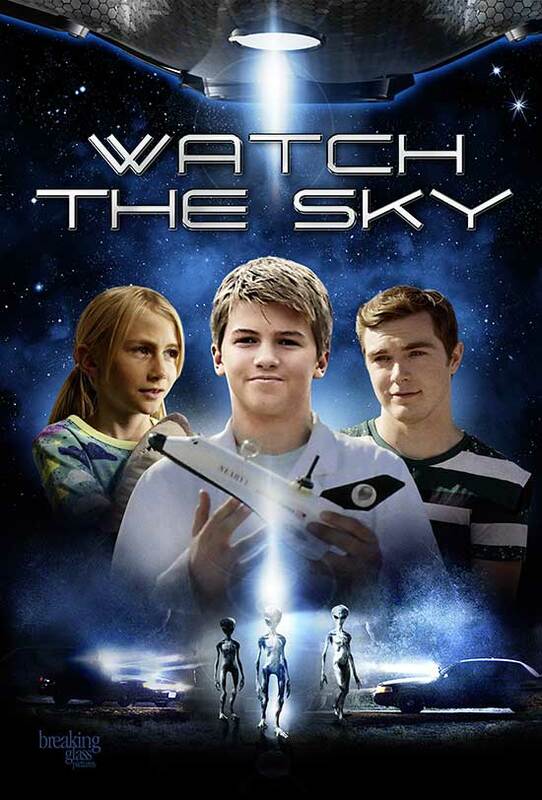 Based on the graphic novel Watch the Skies from writer/director Alexander Murillo, WATCH THE SKY follows two young boys who dedicate their afternoon attempting to capture amateur video of outerspace, but find themselves in harm’s way when extraterrestrials arrive, threatening their sleepy coastal town. The film stars Renée O’Connor (Xena: Warrior Princess, Ark) and Jed Sura (Criminal Minds), and introduces Karson Kern and Miles Muir. Cast: Renée O’Connor (“Xena: Warrior Princess”) and Jed Sura (“Criminal Minds”), Luke Albright (Devil’s Pass), Amie Farrell (American Sniper), Miracle Laurie (Dollhouse), and Carol Mansell (“Desperate Housewives”), and introducing Karson Kern and Miles Muir. 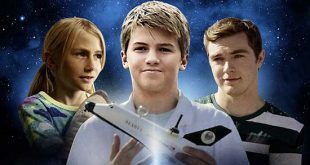 Synopsis: Based on the graphic novel Watch the Skies! It all began with a simple question: it’s just one balloon in the entire sky, what’s the worst that can happen? In an effort to capture amateur video of outer space, two young brothers unexpectedly find themselves in harm’s way when an innocent science experiment becomes a day filled with unearthly events threatening their sleepy coastal town.